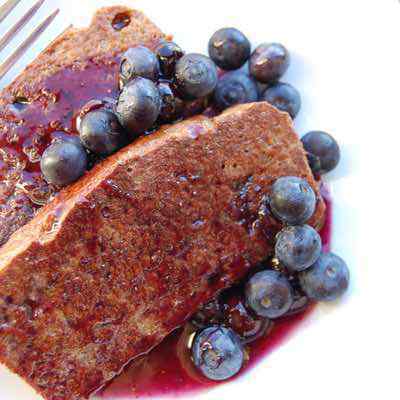 Most new Paleo eaters assume that French toast must be off the menu, since bread is the main component. 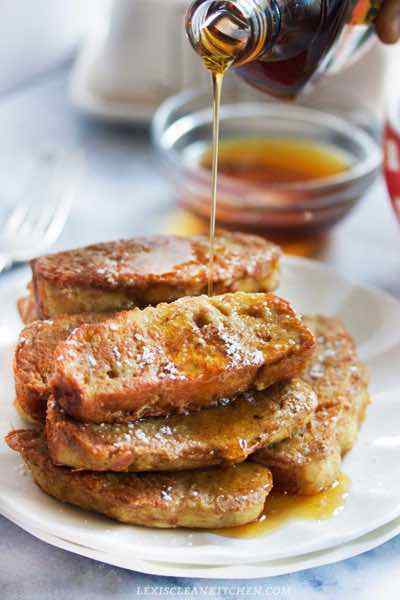 But in fact you can enjoy French toast to start your day off as long as you make it according Paleo cooking guidelines. 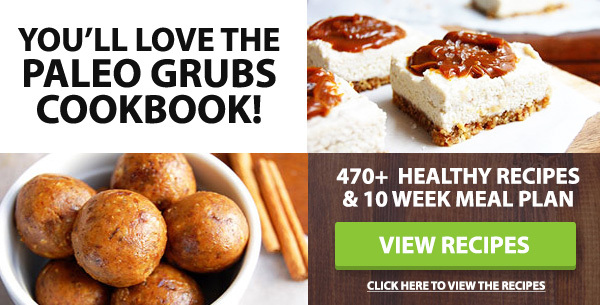 The following recipes all do just that, using Paleo-friendly bread and other ingredients that are all approved. The end result is an enjoyable meal that you can have once in a while, since better breakfast options exist for Paleo. 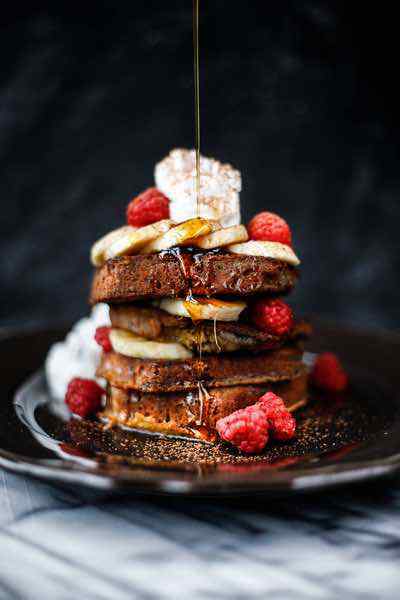 This recipe takes things one step further by serving up French toast with a grilled banana on it. Grilling the bananas before using them is a great way to pile on some extra flavor, and it really enhances the taste of the banana. The bread uses no grains, and they’re using a combination of coconut milk and almond milk to get things just right. 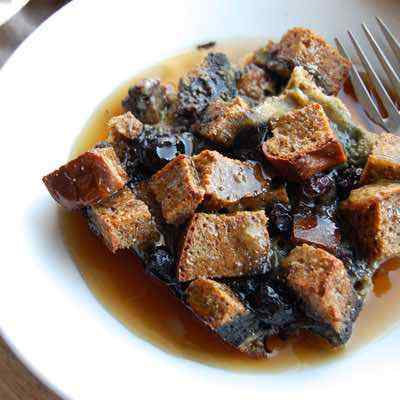 There are times when you are just making French toast for yourself, and appearance isn’t everything, but this would be a good version to serve up if you’re trying to impress someone with your Paleo cooking skills. Here’s a French toast that’s going all out, with plenty of pumpkin flavor and a nice streusel on it that make it stand out. The trick is that they’re using Pumpkin streusel bread, which pretty much makes the rest of the recipe a breeze once you have that baked up. If you are going to make the bread, make two loaves of it so that you can enjoy it separately, as well as in French toast form. Coconut milk takes the place of cow’s milk, and of course there is the vanilla extract, a staple to cooking French toast that needs no replacing on Paleo. Choosing your bread is arguably the most important step in making French toast, as this is where the bulk of the dish is formed. Here they’re using coconut bread which will provide you with a nice, light French toast, the kind that won’t slow you down in the morning. The fact that they’re cooking these up in ghee means you’ll get a nice buttery flavor to them built right in, and to sweeten them up you can use honey or pure maple syrup, whichever you’re in the mood for. You can get pretty creative with the type of bread you use to make your French toast, and in this recipe they’re using banana bread. This means you’ll not only get the delicious taste of banana bread throughout, but it will be served up ala French toast so it will have all of those flavors as well. 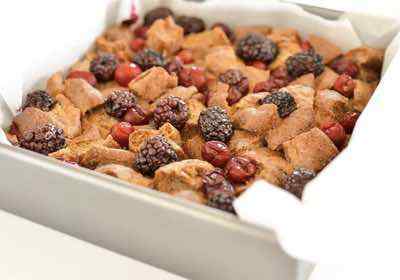 It’s fun to experiment with different Paleo breads, and you can choose any from our list of Paleo friendly breads, and many of them would work perfectly in a French toast recipe. This is a breakfast to be reckoned with. They’ve taken the idea of a chalupa and made it into a morning starter. 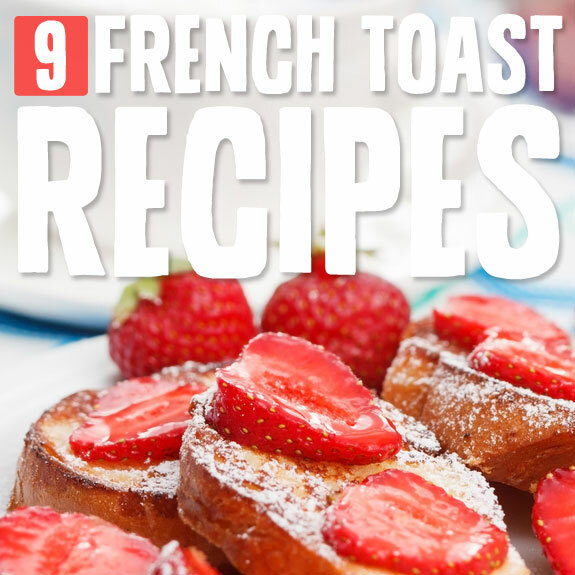 The ingredients are all contained in a sort of French toast flat bread, so you get the flavor of French toast, together with other breakfast staples. You make a sort of pancake that has more of a French toast taste to it than a pancake taste. You then load it up with eggs and bacon for a breakfast sandwich that looks a little bit like a breakfast taco, but they’re calling it a chalupa. Maybe because it picks up some of the coconut oil in the cooking process so it has a rich, deep-fried taste of a chalupa. 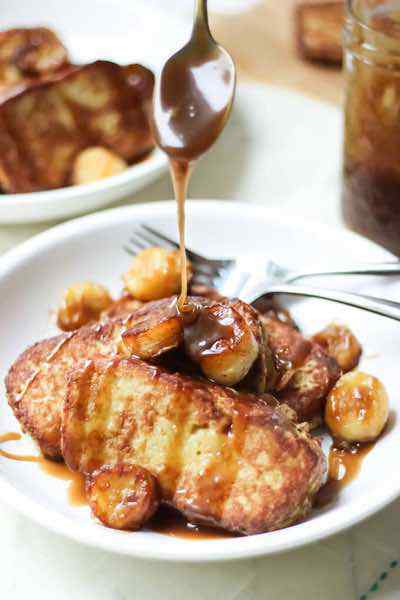 This is a great French toast recipe when you want to try something different, but still want that French toast feeling. They’ve baked it, rather than cooked it on the stovetop, so it’s also a handy breakfast if you don’t want to babysit the frying pan or griddle. 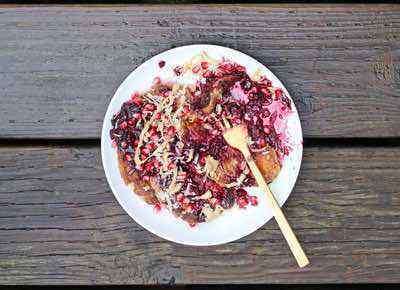 They’re saying this is the cure to other Paleo French toast recipes, calling them out for being just bread dipped in scrambled eggs, so try it out for yourself and see if thef they’ve finally cracked the Paleo French toast code. Want the taste of French toast, only in muffin form? These French toast muffins have the taste of banana in them, and come in a nice travel package so you can bake them up and then take them on the go. There’s a reason why muffins have been granted breakfast status, they’re perfectly portioned as a single serving, as long as you make them yourself and aren’t buying the giant ones sold in coffee shops and bakehouses. Going Paleo means making a lot of things on your own, and crafting the perfect muffin may be part of that process. Try out these French toast muffins and we think you’ll agree that they’re worth the trouble.